"GoFormz provided a clean, easy-to-use application that allows us to reach over 50 employees out in the field without having to stop what you're doing and come into the office for an update." Needed to replace current mobile forms platform as it had become outdated and did not provide support services. Implemented GoFormz mobile forms app as their new mobile forms solution, easily transferring all company forms from the old platform into GoFormz. Logan A/C & Heat Services Inc. has been providing their expert services in Ohio since 1969. 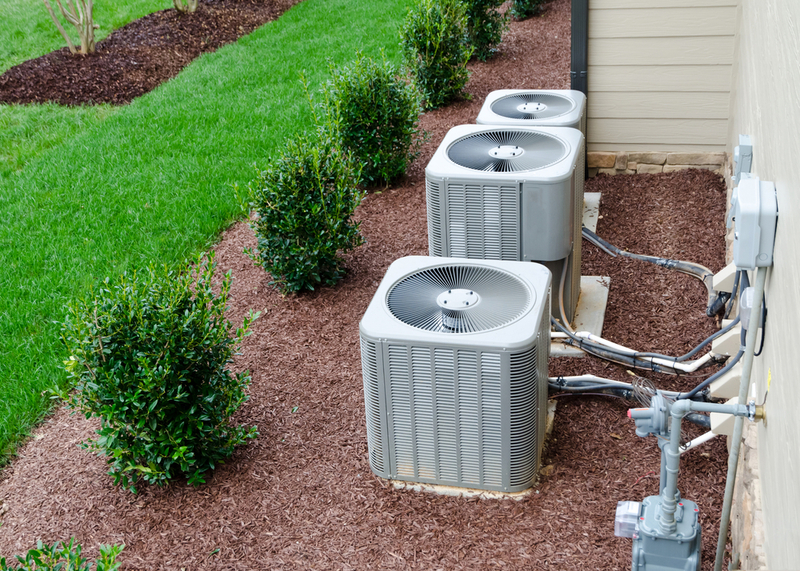 They primarily focus on residential replacement heating and air conditioning. As strong members of their community, they have continued to grow their business and operations. Today they have offices in Dayton, Columbus, and Cincinnati. Through their years of experience, Logan Services realized the difficulties that arise from using paper forms, so they implemented a mobile forms solution (i.e. fill out forms on iPads or other tablet or smartphone devices) to aid them. The first mobile forms app they used quickly became outdated and was hard to use, which was frustrating especially since it did not offer any product support. They began to search for a replacement and quickly found GoFormz. They were very pleased with the easy-to-use mobile form application and so completely replace their old solution with GoFormz mobile forms app. With lots of employees out in the field, Logan Services uses GoFormz’ solution to easily reach their teammates and provide them with the forms that they need. The mobile forms have automatic workflows that ensure that completed forms are properly and instantly turned in to the office. Empowering employees in the field to submit forms from their mobile devices, means they don’t have to come into the office to hand in paper work. This eliminates unnecessary and costly trips back and forth to the office. Logan Services has saved significant time and money using GoFormz and has secured peace of mind thanks to GoFormz’ customer support team who is ready to aid them whenever needed. With constant updates and new added features, GoFormz continues to help Logan Services provide exceptional services to their customers.